First Presbyterian Church is located in historic, downtown Raleigh on the corner of Salisbury and Morgan Streets, one block from the State Capitol. We welcome you to join our church for one of our three traditional weekly worship services! We have a Wednesday Service at noon in Memorial Hall followed by lunch. Join us for traditional worship, biblical teaching, and authentic community. The liturgy for our services includes traditional Presbyterian creeds; prayers of confession, intercession, and thanksgiving; anthems; and well-known hymns of the church. Music at our services include an organ, typically a full choir, and regular features by our handbell choir and orchestral instruments. Due to being a downtown church, we have limited parking available in our church parking lot. Entrances are accessible from Morgan and Hargett Streets. If possible, we ask that you reserve these spaces for those who are unable to walk. Please park only in designated parking spaces in our lot. We risk noncompliance with city and state firecodes if we allow parking outside of designated spaces. Parking is also available on Sundays in the municipal parking deck located on W. Morgan Street, between N. Dawson and S. McDowell Streets. At First Pres, we love kids! In fact, we consider ministry to children to be an essential part of our church’s overall mission. Our children’s program provides a loving, safe, and age-appropriate environment for your children! Nursery and childcare is offered during both our Sunday school hour and our worship services in the Stock Building. A sermon for young children is presented halfway through the 11:00 a.m. service. Children ages 5 through second grade who wish to participate in Children’s Church are escorted to the Edge Lobby by an adult volunteer after the Children’s Sermon and return to the sanctuary during the hymn that follows the sermon. Where do I go if I'm new?  We’re so glad you’ve decided to visit First Pres! Our services are held in our sanctuary, the large brick building on Salisbury street. Following the service, everyone is encouraged to meet and greet in the Lisa Ham Gathering Space (through the 3 large archways). You’ll receive information about our church family and a gift just to say welcome! Communion is offered once each quarter during Sunday worship, as well as during liturgical events such as: the Maundy Thursday evening service and the 11pm Christmas Eve service. Communion is offered to all professing Christians in attendance, regardless of denomination.